Ripple offers frictionless experience to send money globally and its token XRP is currenty ranked third with a market cap of around $14 billion. Stellar is an open source, decentralized platform which allows cross-border transactions between any pair of currencies. Stellar Lumens (XLM) holds ninth position with a market cap of $2.2 billion. Ripple connects banks and payments providers via RippleNet to provide one frictionless experience for sending and receiving money. It is a real-time gross settlement system (RTGS) currency exchange and remittance network. 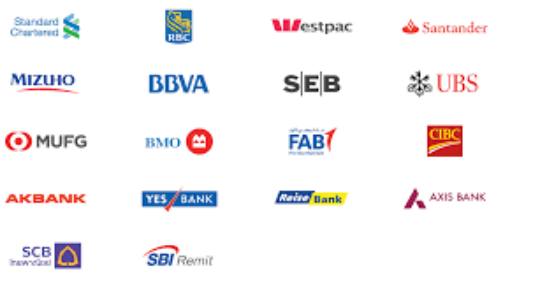 It makes it easy to connect and transact across its robust network of 100+ banks and payment providers worldwide. 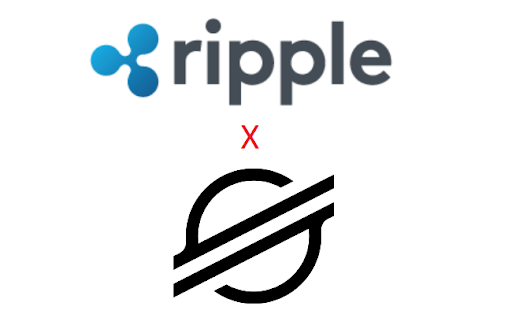 XRP is a token used for representing the transfer of value across the Ripple network and is a mediator for both cryptocurrencies and fiat-exchanges. As a digital asset, XRP is a useful trading instrument to reduce spreads and expedite market thickness. The current global payments infrastructure moves money from one payment system to another through a series of internal books transfers across financial institutions. Cross-border payments often require banks, payment providers and others to hold a pre-funded account in destination currencies, known as Nostro account. Server - an entity running the Ripple Server software. Ledger - a record of the amount of currency in each user’s account. Last Closed Ledger - The most recent ledger that has been ratified by the consensus process. Open Ledger - The current operating status of the node. Unique Node List (UNL) - A list of public keys, meant to be associated with active validating nodes the node operator believes to be unique. The Ripple network has two types of nodes: validator nodes and tracking nodes. Validator nodes collect transactions and send proposals out to their fellow validators in their UNL. Messenger - The main function of the messenger is to establish a link between transacting banks. Transacting parties use messenger to exchange information regarding risk and compliance, fees, Fx rates, payment details, etc. Validator - The main function of the validator is to cryptographically confirm the success or failure of a payment. 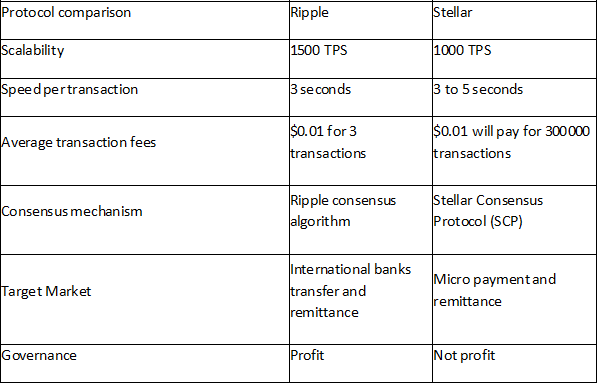 InterLedger Protocol (ILP) - A sub-ledger of each transacting bank’s general ledger which tracks credits, debits, and liquidity across all parties for Ripple transactions. FxTicker - Facilitates value exchange between ledgers by enabling liquidity providers to post FX rates. Quorum Slice - the subset of a quorum that can convince one particular node of agreement.